← Karate Breaking Technique Applied to a Man’s Skull! Bruce Lee Website Reveals the Truth About the Little Dragon! Free Bruce Lee Website Promises to be Significant! Bruce Lee is the most famous martial artist of all time. He impacted upon America like a Kung Fu fist, shaking all our standards of Martial Arts style fighting and cinema alike. 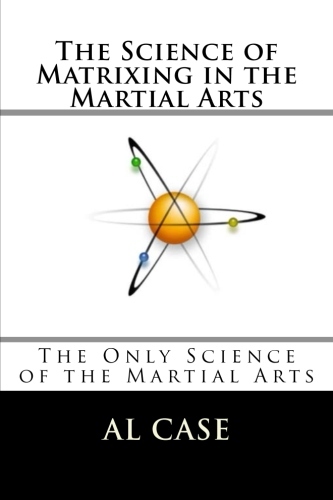 Bruce’s Martial Art, Jeet Kune Do, would bring elegance to streetfighting, and a sureness of character. His movies would replace the pale chop sockie kung fu flix in a heartbeat. 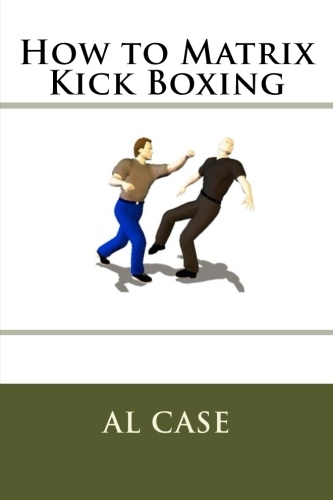 It is only fitting, then that the most prolific martial arts writer of all time, Al Case, would choose to put up a website dedicated to The Little Dragon. Still in composition, the website is called Free Bruce Lee! And you didn’t even know he was in prison! (He he, snuffle snort–sorry, couldn’t resist). Anyway, the website already has a handful of articles on Bruce’s life and times, including handwritten letters, articles his martial arts and insane workouts, and even pieces on his actual fights. That Bruce Lee got in fights is no secret. He grew up in a tough town, was a member of a street gang called the ‘Tigers of Junction Street,’ fought in the Hong Kong Boxing Championships, and, of course, had that famous battle with Wong Jack Man. 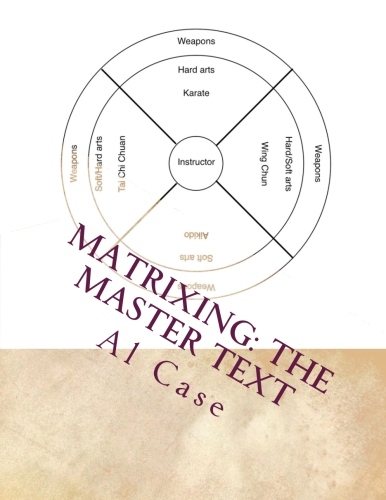 As has been noted, this website is in the beginning stages, but it promises to be the most valuable Bruce Lee resource on the whole net. 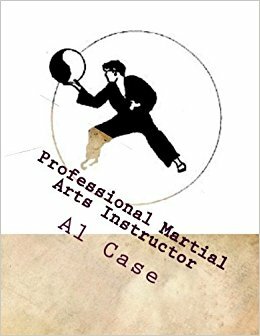 It is in depth, written by a writer who lived through those times, and offers the unique perspective of a martial artist who has studied the life of Bruce Lee since 1967 (when the author began martial arts, and when Bruce Lee hit the small screen as Kato in the Green Hornet television series). Interested readers should click over to Free Bruce Lee. This entry was posted in bruce lee, jeet kune do, karate, kung fu, martial arts, shaolin, wing chun and tagged bruce lee, jeet kune do, jun fan, kung fu, little dragon, martial arts, wing chun. Bookmark the permalink.